Youngstown State Baseball is back, and better than ever. Coming off a tough 18-38 record in 2018, YSU Manager Dan Bertolini has 19 letter-winners and nine starters returning for this year’s campaign. The Penguins will also return two all-league second team performers and three all-freshman team selections in 2019. The ‘Guins are young, hungry, and opportunity is knocking on their front door. In our first chat with the third-year Penguin Skipper, we discuss the foundation of this squad. As well as the opportunities that this year’s team are presented with the early matchups against top-ten foes in Mississippi State and Florida State. Coach Bertolini also dives into what legacy he’s trying to create from the top down, and we even get where “Coach Berto” would vacation if he had to pick anywhere in the world. So, kick back, relax, and think warm thoughts. 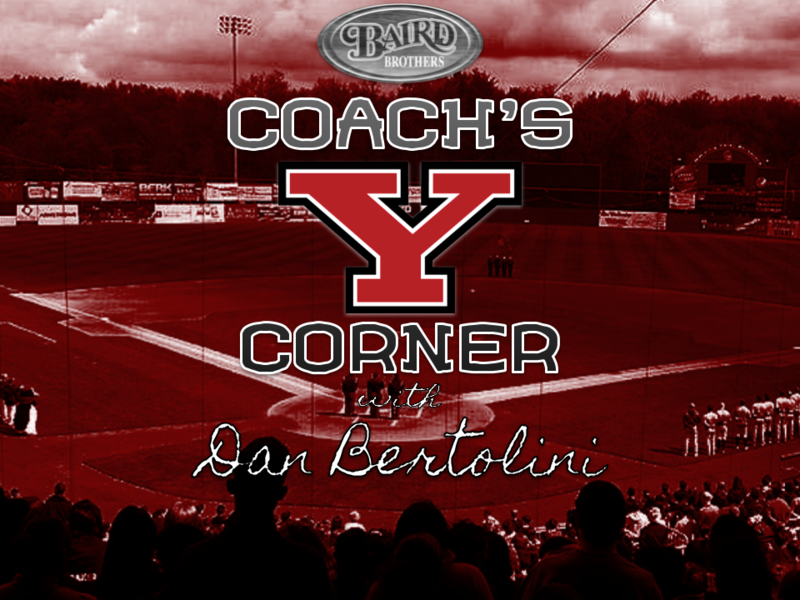 Episode One of Youngstown State Baseball Coach’s Corner with Dan Bertolini is a click away!